Welcome to Erin Park Lexus, your number one dealership in Mississauga for all of your Lexus vehicle needs. We have a commitment to our guests’ overall experience and try to demonstrate it through every encounter you have with us. Whether you’re looking to purchase a vehicle, service your vehicle, navigating through our website, or even just visiting our dealership, we strive to ensure that you have a memorable and positive experience. If you are a regular customer at Erin Park Lexus, we thank you for your continued support and loyalty to our team. If you are a future guest, we look forward to welcoming you and treating you with the respect and excellence we are proud to provide. 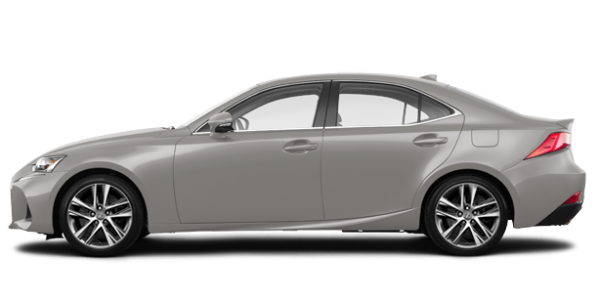 If you are in the market for a new Lexus vehicle, you will find it at Erin Park Lexus in Mississauga. 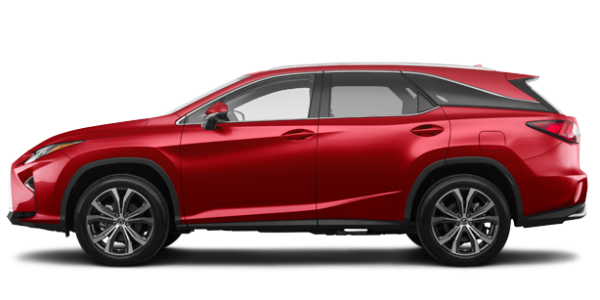 We take pride in offering our clients a showroom full of the most recent Lexus vehicles, from the Lexus IS to the Lexus RX and every other Lexus model on sale today. 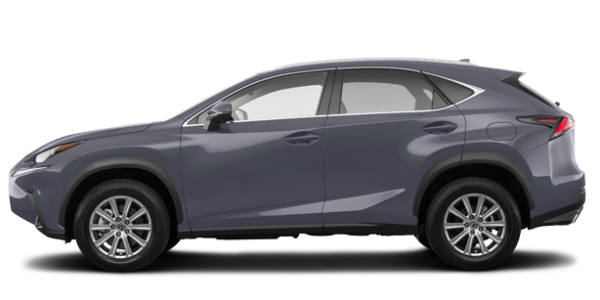 At Erin Park Lexus, our team is dedicated to your satisfaction and are waiting to help you find the right Lexus model for you and your needs. When you come in to Erin Park Lexus, you will always be greeted with a smile, and our team will do everything they can to surpass your expectations. 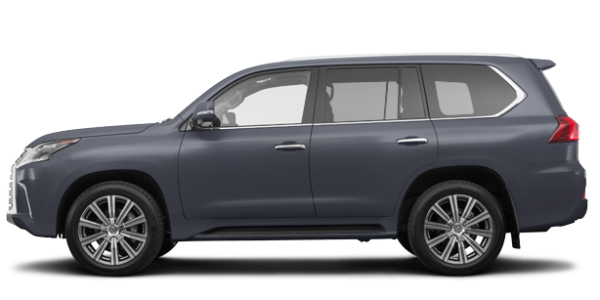 Lexus owners in Mississauga can trust Erin Park Lexus for all of their after-sales service needs including maintenance, parts and accessories, detailing, and more. We also have an express service that gets you in and out in no time. Imagine the perfect dealership experience in your mind, then come live it at Erin Park Lexus in Mississauga today.